Both bright and festive, sunflowers have finally arrived this year to bring in the feel of the wondrous multicolored fall months. These flowers are perfect for celebrating the new season, so make your recipient feel special and appreciated with these gorgeous sunflowers starting at just $19.99! Whoever heard of such a great deal, especially when it comes to one of the most popular fall flowers; sunflowers? 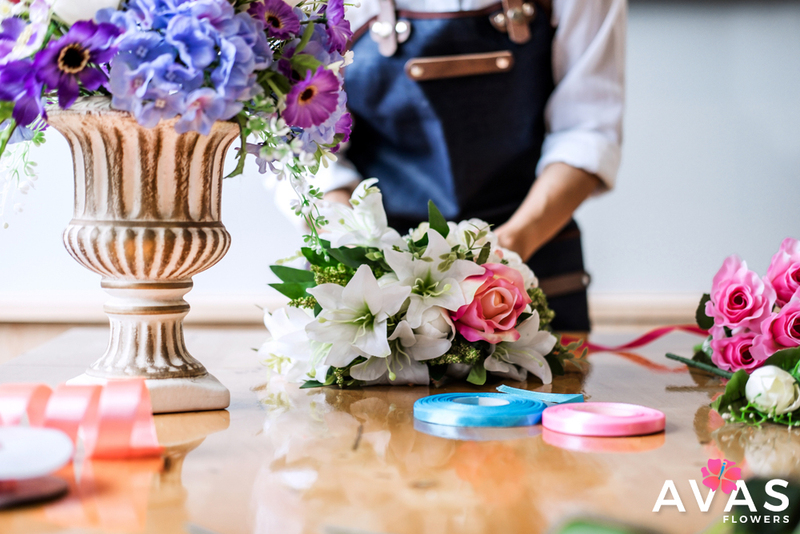 Select an arrangement from one of these gorgeous Autumn bouquets and apply your Avas Flowers coupon code: AVAJUST4U for an additional 20% off your order! Act quickly because the code is only valid until Friday, October 5, 2012! The Best Sunflowers for Only $19.99! Cheery, bright, lovely, and warm; they’re sunflowers! Sending these unmistakable epitomes of sunshine is the best pick-me-up you could possibly think of sending to someone that you care about for a special occasion, or to just let them know you’ve been thinking about them. Know somebody with a fall birthday coming up on the calender? Send them some beautiful sunflowers! Sunflowers, after all, are named to be the most radiant and happiest of all flowers. In history, they symbolize strong loyalty and longevity of relationships. Thanks, mostly, to their ability to exude energy and vigor to those who are in their presence. The Beauty of Sunflower Bouquets! A lot of our customers, in recent years, have been captured by sunflowers’ splendor. But their beauty is not their only captivating attribute, their ability to follow the sun and capture it’s vitality on the yellow petals and evoke joy is another sought after quality. There’s no reason for anyone to skip over sunflowers when choosing from the myriad of flowers that can be sent to their special recipient, especially during the fall months, so keep that in mind when sending your next floral arrangement! And besides, at the price of $19.99, you cannot go wrong! Sunflowers are the perfect Autumn surprise and usually last longer than other blooms and are perfect for those who aren’t home much as they thrive with very little maintenance. Place these radiant blossoms in a dark or gloomy room, and watch the ambiance improve ten-fold! You can’t go wrong with a bouquet full of these flowers, so don’t hesitate, order today!